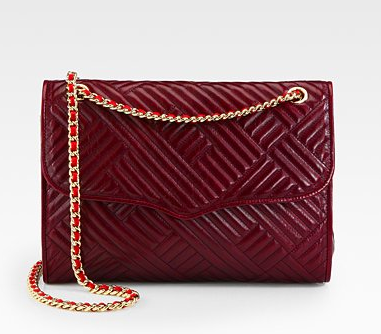 Burgundy is everywhere this fall. 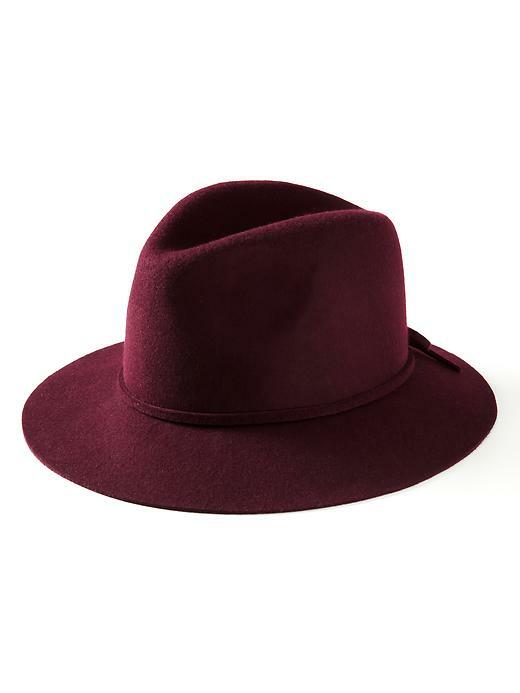 The color is in full force this season from everything from wide brimmed hats, to sneaker wedges and leather skirts. Here’s how to add burgundy into your wardrobe and keep it in your permanent collection as a classic edition. 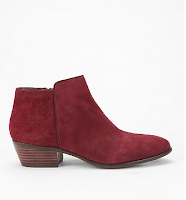 These boots are the perfect height for walking around all day in and they’re a beautiful hue. 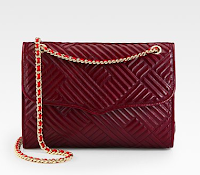 chain strap provides just the right amount of edge and elegance. I love adding hats like this one to long maxi dresses or skirts. It adds a bit of a boho vibe and keeps you nice and toasty at the same time! A motorcycle jacket is an essential for any closet. I love pairing them with flirty dresses to add some edge. Why not steer from the norm and get a burgundy one instead of a black one? 5. 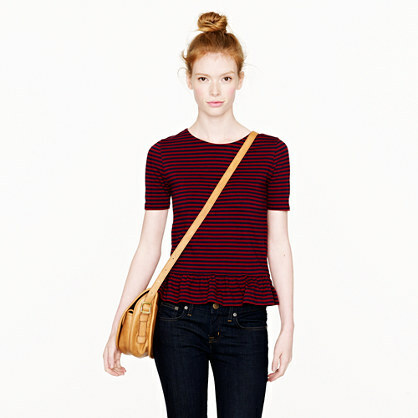 Peplum Stripe Top, J.Crew, $58- This is a classic top that is perfect to pair with jeans. The peplum definitely adds some fun to the look!